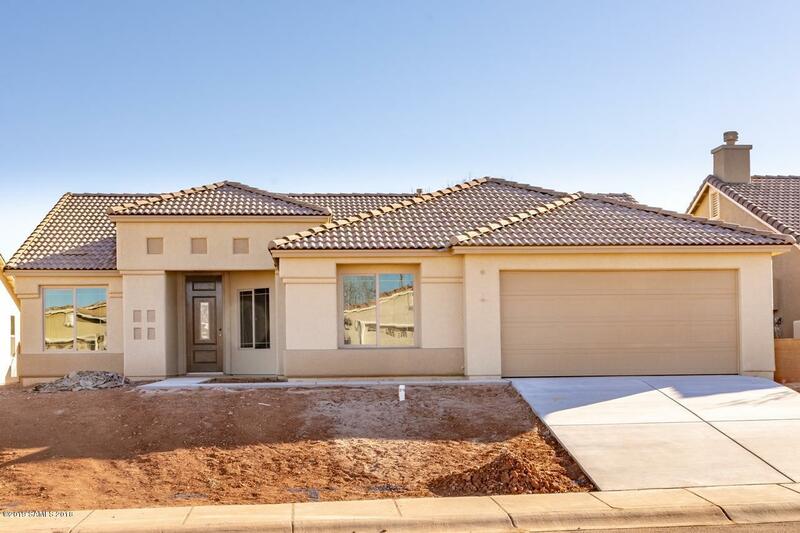 Located in Oakmont Estates, this 4Br/2ba, 2 car garage, 1969 sqft home is available now! Including 42'' Onyx color maple cabs with brushed nickel hardware, stainless appliances, 3x6 tile backsplash and light gray granite counters throughout. Raised executive height vanities in both baths, with tile shower & bath surrounds. Plumbed for soft water loop & utility sink. Ceramic tile in living area and upgraded carpet & pad in bedrooms. Ceiling fan & cable prewires throughout. Energy Star & Environments for Living Certified Home.